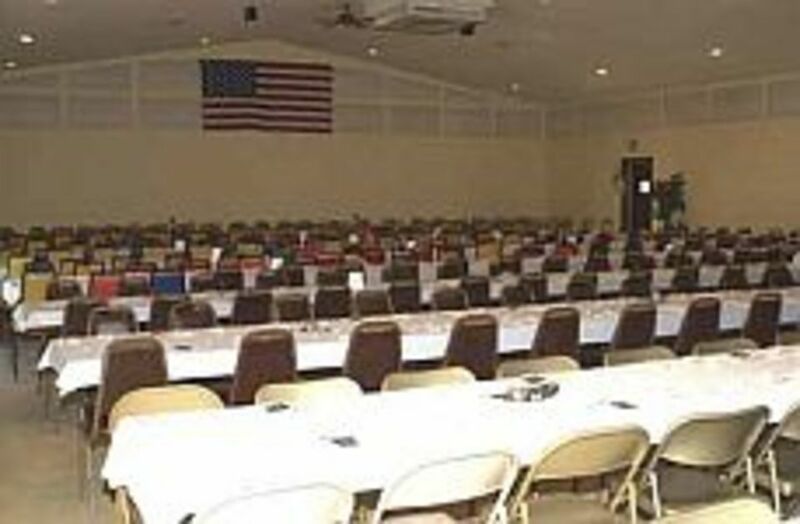 Our community center is the host facility for a wide variety of gatherings. Each month the City Council hosts their meetings here, and the facility is also available for private parties or receptions. The center is attached to the municipal bar which can provide drink and meal service for special events. To inquire about services and availability contact Myron Bennett at 507-836-8019 or 507-836-6942.